About – Tri. Tech. Travel. Thanks for dropping by! I’m a digital & social media junkie who already spends way too much time on a computer/ipad/iphone daily, and decided I needed to spend more on a personal blog… why the heck not. Enjoy my ramblings about life in Chicago (for now) as a 20-something digital savvy professional whose hobbies include traveling, triathlons, tech and… puppies! 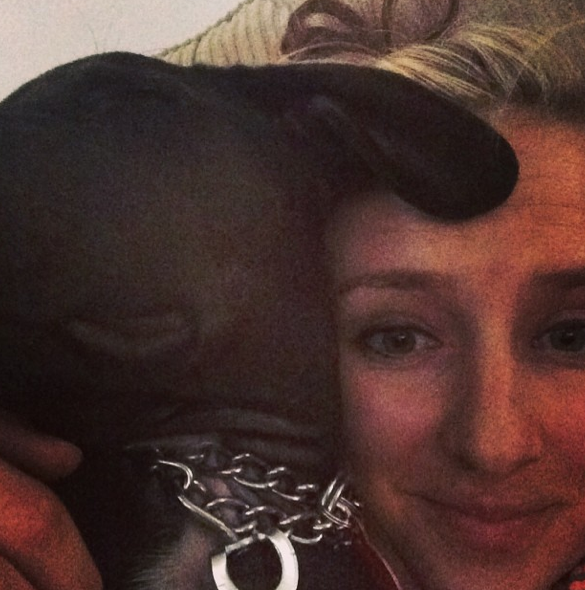 Want to know more about my work life? Click here. 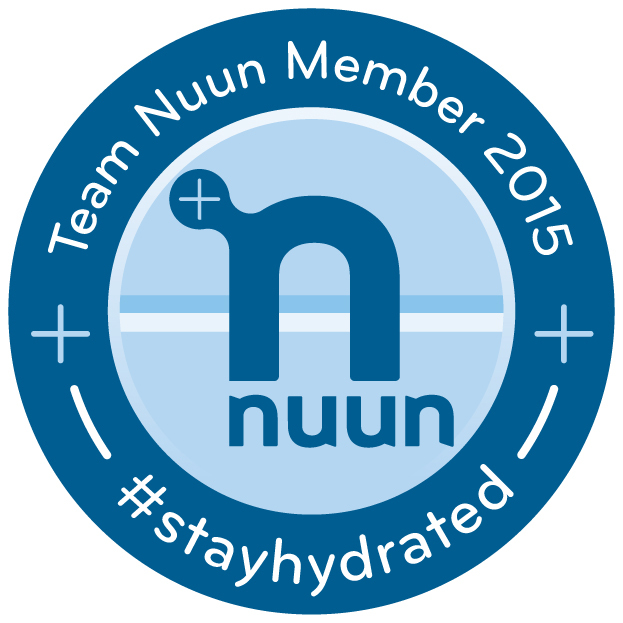 I’m pumped to have been selected to be as one of the 2016 Team Nuun Ambassadors! If you’re looking for a way to stay hydrated and energized that doesn’t include sugary Gatorade or Red Bull, they might be just what you’re looking for!